Everyday Gyaan New Year Old Me? I’ve already stated my intention to dare greatly in 2015. I’ve even stated that I want to dare daily. However, I’m also daring to be the old me in the New Year. Don’t get me wrong. I know I’ll change this year. I know I will grow this year. It’s not like I can help it. But I’m not going to beat myself up about changing. I’m not going to look back with regret on all I didn’t accomplish last year. No more shoulda, coulda, woulda. 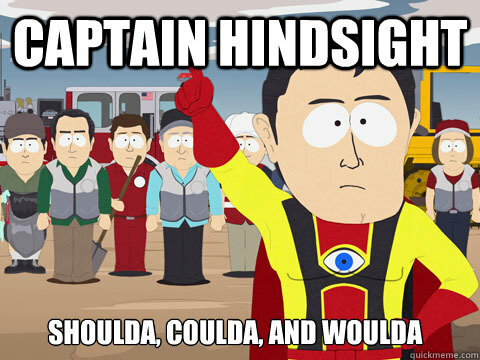 Captain Hindsight can go take a walk! Instead, I’m going to cherish all the experiences and qualities that make me who I am. My lovely friend, Jimi Anne Vane, has commited to ‘intentional living’ this year. I love how she wants to include reflection, gratitude, healthy living, making time for deep conversations in her intentions. Something that struck me was that she plans to share only inspiring and uplifting messages on social media! Intentional living – that’s something I want to do too – not just in 2015 but for the rest of my days. Opportunities in a vast array. Through the choices life can bring? Is it through joyful lessons? Or the fears to which we cling? For the victories over human pain? We grasp the will we’ve regained. With no need to defend? Without judging foe or friend? I wish you, dear reader, a peaceful 2015. May you live intentionally all year through. I’m attempting to be mindfully grateful all year through. 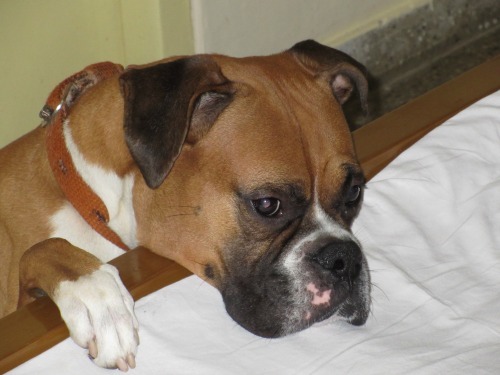 Our morning alarm service – Pablo. I’m proud to be a Write Tribe Pro Blogger. The coulda shoulda woulda jumped out at me. Have done the beating yourself up for so many years. So this year I made a bucket list. Love the intentions idea. May all your intentions be fulfilled this year. And Pablo is the cutest thing. The six here wish him an awesome new year!